Find cheap flight tickets from Thessaloniki, searching for cheap flights with all the airlines, which fly from Thessaloniki. The cheapest flights from Thessaloniki fast and simple at your computer. Every day we negotiate directly, without intermediaries for thousands of air ticket prices with the most reliable airlines, which fly from Thessaloniki. Here you will find all the low cost carriers, which fly from Thessaloniki and the scheduled routes from Thessaloniki with flights all year long. Direct flights from Thessaloniki or flights with intermediate stop in order to find the best flight tickets. 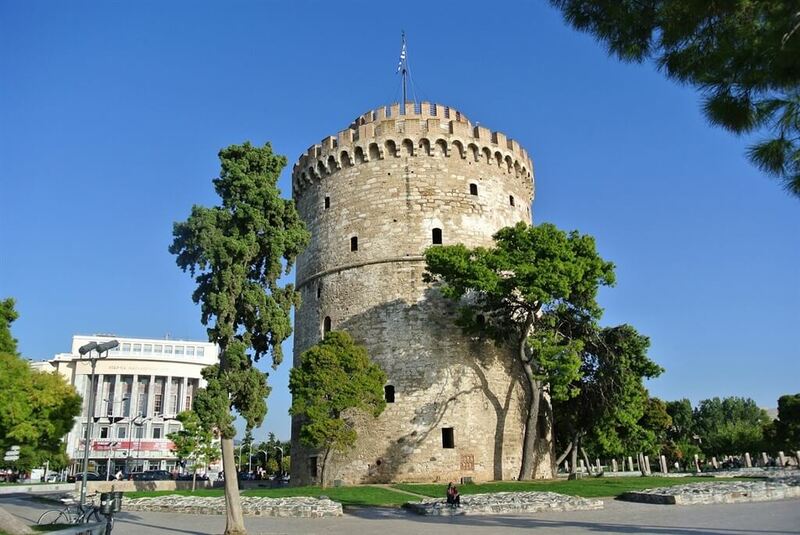 The search engine at the top of the page will help you to find cheap flight tickets from Thessaloniki by filling the departure city and the dates of your trip. If you are flexible at the dates use the +/- 3 days search for more choices. As an alternative, various statistics and links for flight tickets are following from Thessaloniki. A map, a chart with the prices fluctuation helps you to find the cheapest month to travel from Thessaloniki, the airlines flying from Thessaloniki, the weather you will encounter at your destination and the most popular and cheapest flights from Thessaloniki. Our goal is for you to easily and simply find the cheapest flight tickets from Thessaloniki and complete your reservation confidently and safely. The process begins and ends with us!